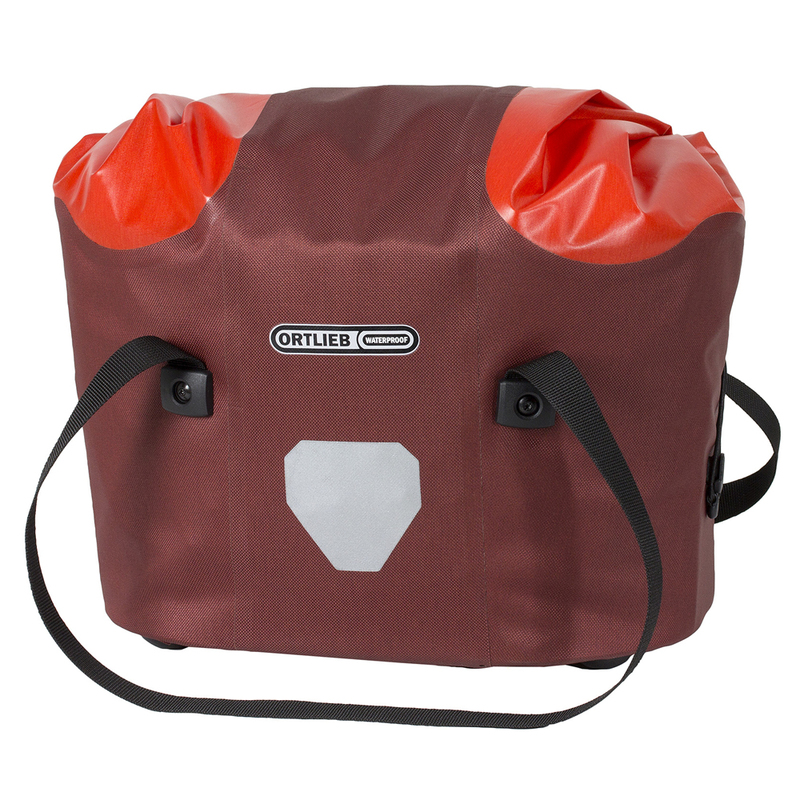 Ortlieb’s waterproof handlebar basket is the ideal companion for comfortable shopping trips. The folding closure with draw cord allows quick access and securely closes even when fully loaded. A handy internal zippered utility pocket keeps small items like wallet, key, cell phone at hand; base feet provide for stability when filling and emptying. Volume: 16 L / 976 cu.in. Weight: 1070 g /37.8 oz.